Planning a new medical practice? 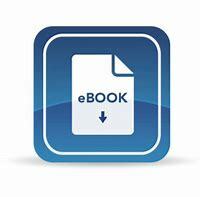 Contact us for the free eBook -- and create a name that jump-starts your practice. Please note: Your contact information will be used to send you the free eBook. ​We will not spam or share your information. Have you opened a direct primary care or concierge practice, but don't feel it is attracting patients fast enough?